Come and join in the Halloween fun this October half term holidays. 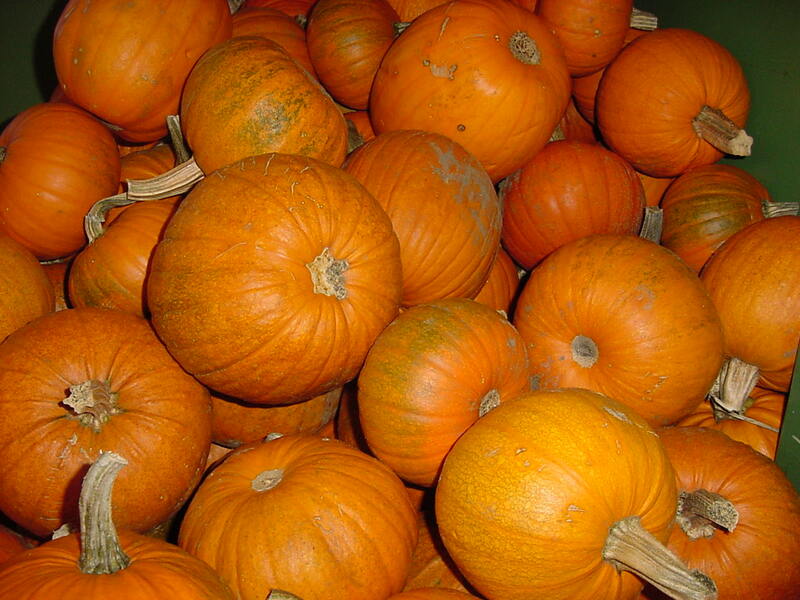 Our ever popular Halloween farm trail will be running again this year. Suitable for children of all ages, but most enjoyed by those between 4 and 15, our trail takes you around the farm to discover various challenges, tasks and puzzles. It’s a great way to spend a few hours, out in the fresh air over the half term – and there’s even a small prize for everyone! 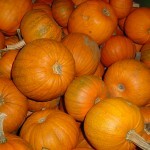 Of course we have thousands of home grown pumpkins for sale of all shapes and sizes in our new pumpkin barn! – Or if you prefer, you can pick your own from the field!